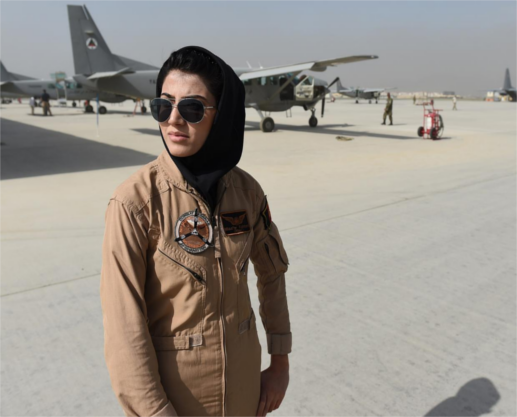 The first female pilot to serve in Afghanistan's air force has applied for asylum in the United States because she is "scared" for her life. “I would love to fly for my country — that is what I always wanted to do. But I'm scared for my life," she told the Wall Street Journal. Ms Rahmani received the US State Department's International Women of Courage Award in 2015.